1. 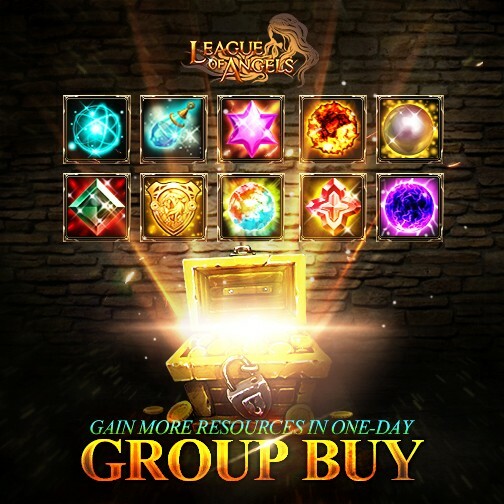 Group Buy only lasts for ONE DAY this time. 2. You can buy each kind of resource for only ONE TIME during the event. 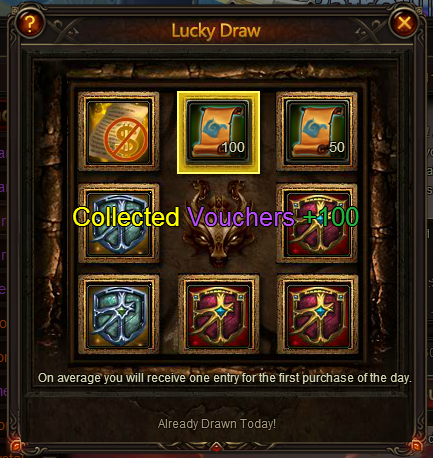 Enjoy the great discount and seize the chance to gain more resources! 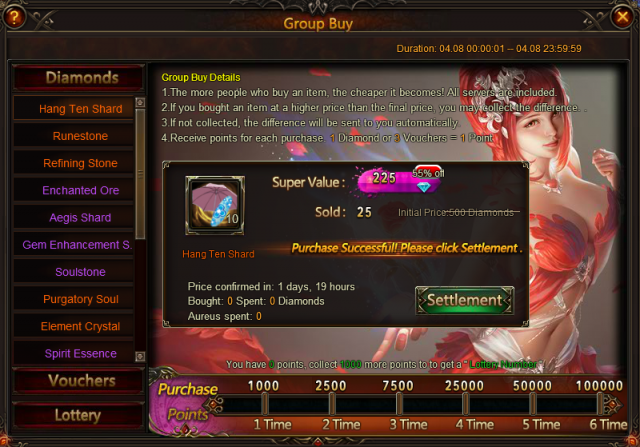 The items in this event include Hang Ten Shard, Purgatory Soul, Spirit Essence, Soulstone, Element Scroll, Grotto Heart, Energy Card, Seraph's Stone, Blessed Stone, Gem Enhancement Stone, Refining Stone, Element Crystal, Runestone, Ruby Herosoul, Aegis Shard, Angel Tears, Enchanted Ore, Synth Scroll and so on. More exciting events are coming up through April 8 to April 13 (server time), check them out in the in-game Hot Events menu now!